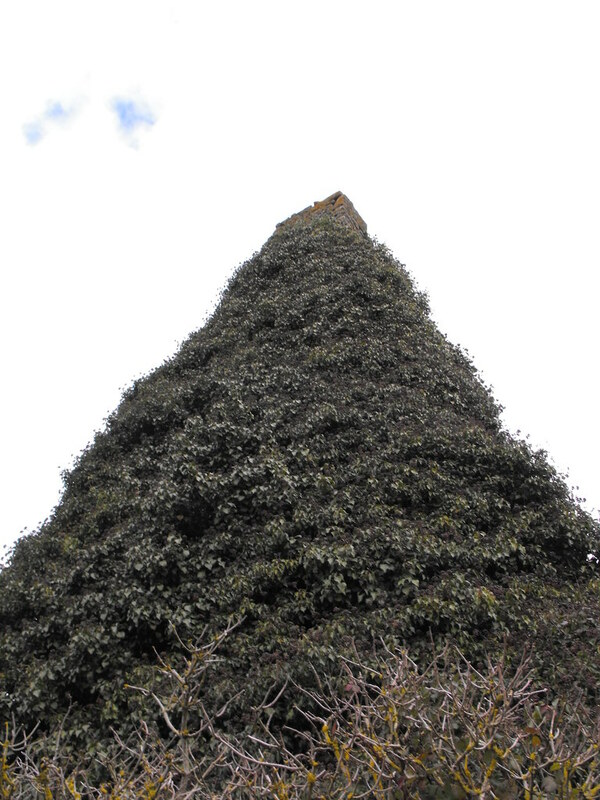 The Standing Stone: Dromineer, Hall/Tower House, Co. Tipperary. Dromineer, Hall/Tower House, Co. Tipperary. Location – On the R495 in the town of Dromineer on the shores of Lough Derg. Description and History – This is quite an unusual castle in that it is a 13th century hall house that was later converted into a tower house in the 15th/16th century. It was built by followers of Thomas Butler in the 13th century and by 1299 the Cantwells were tenants as Thomas Cantwell is listed as paying tax on the castle. 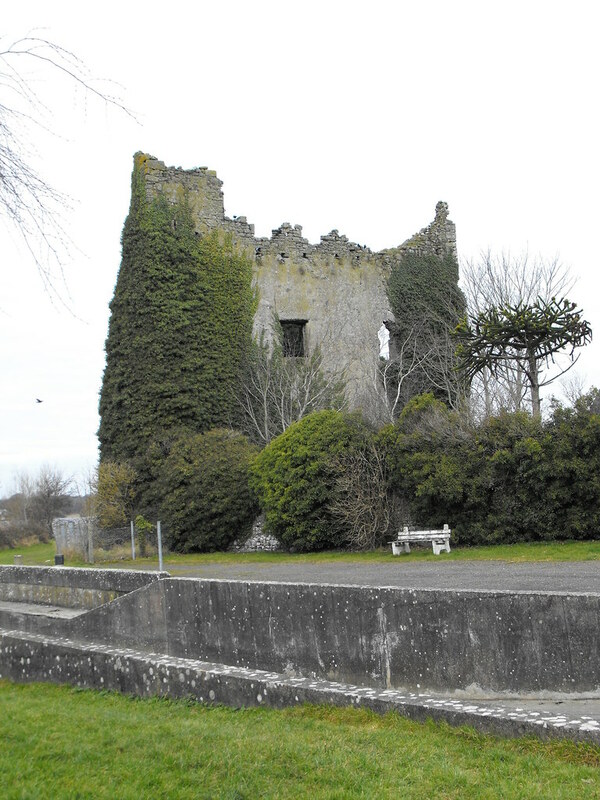 The castle then fell into Gaelic hands and the Ormond O’Kennedys were responsible for the remodelling of the castle. In 1582 the Butler Earls of Ormond re-captured the castle and the Cantwells once again became tenants until 1640 at least. In the Civil Survey of 1654-6 the castle was describes as the ‘Mannor of Dromineer &c appertaineth a Courte Leete & Courte Barron with all the Rights privileges & immunities belonging to a mannor. Uppon the sd lands stands an old castle six thatch houses and fowerteene cottages.’ The proprietor of the castle in 1640 is John Cantwell of Cantwells Court in Kilkenny. In 1650 the castle was seized by Cromwellian forces and garrisoned. It was returned the Earl of Ormond following the occupation by Cromwell. 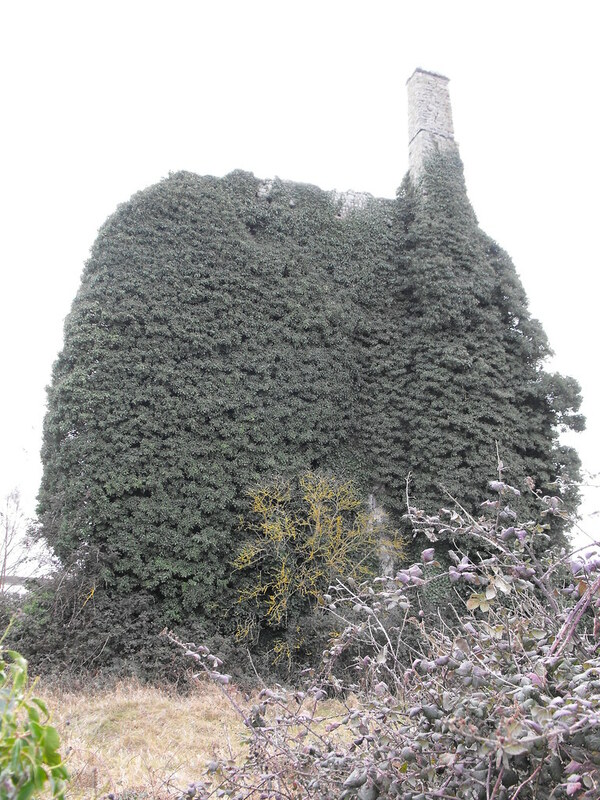 The castle fell into ruin in the late 17th century and was sold by the Earl of Ormond in the late 19th century. The hall house was originally only two storeys high but two storeys were later added and vaults added to the ground floor. The conversion has resulted in an unusual rectangular shape to the castle which is 11m x 15m. A base batter is present and can be attributed to the earlier structure and many of the windows were modified during the conversion from hall to tower house. There are other architectural features that I was unable to see as it is not possible to get into the castle as access is through a private garden. 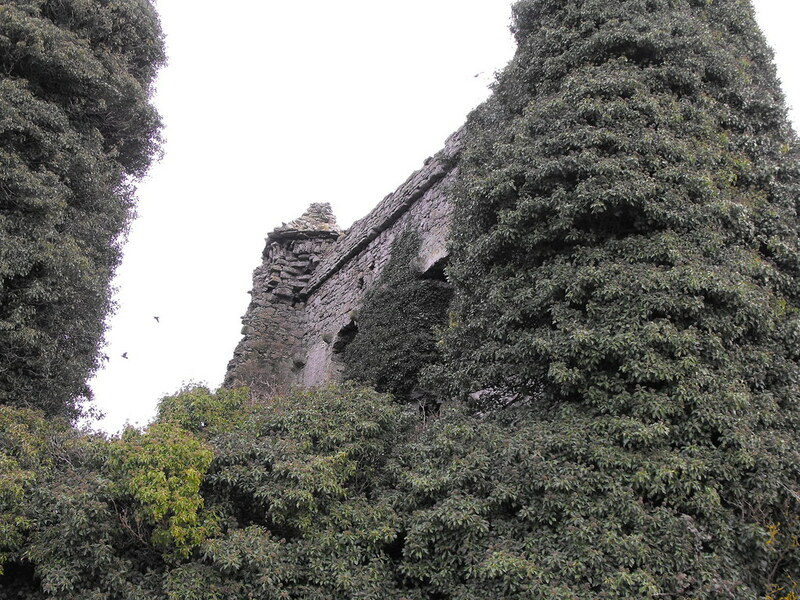 There is also heavy ivy growth on the castle which makes seeing certain features difficult. 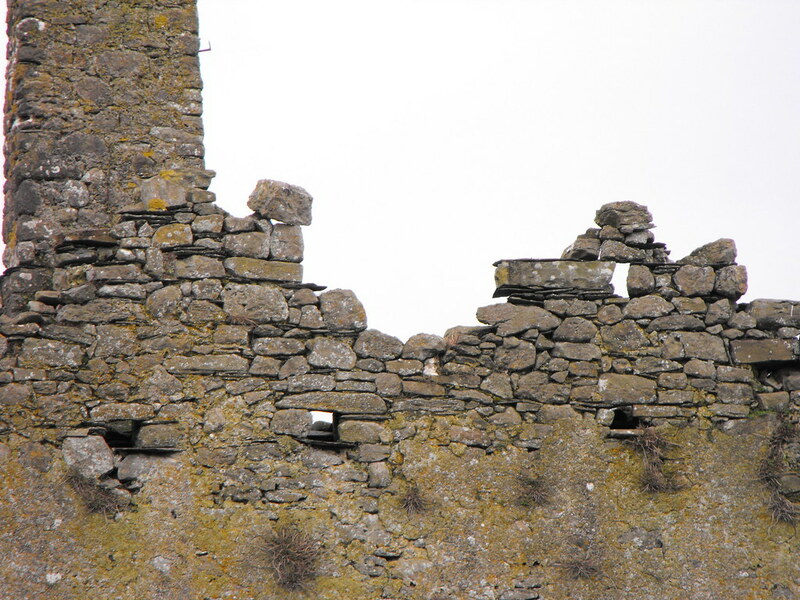 A bawn wall also surrounds the castle in places. This is a lovely castle in a lovely location right on the shore of the lough. Difficulty – Easy to find and plenty of parking. Unfortunately most the castle is in a private garden so you can only walk around one side of the ruin. Trying to glimpse inside the castle. There is a castle under there somewhere. Looking up at the chimney. 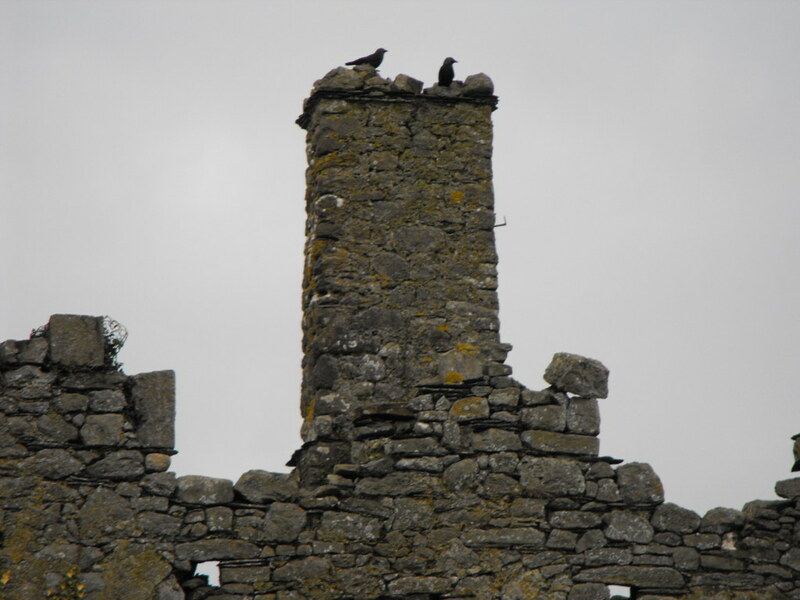 The chimney is looking somewhat precarious these days and is home to birds. I suspect that a partial collapse of the castle is not far away.